And it’s fun right to the moment when they go home and you still have a plenty of work to do. 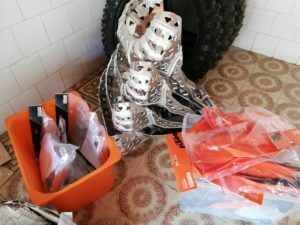 If you going to use 140 moussess (we use technomousse) and Maxxiss tires that come with new bikes, be ready for hard work . And be sure that you’ll not complete that mission alone. 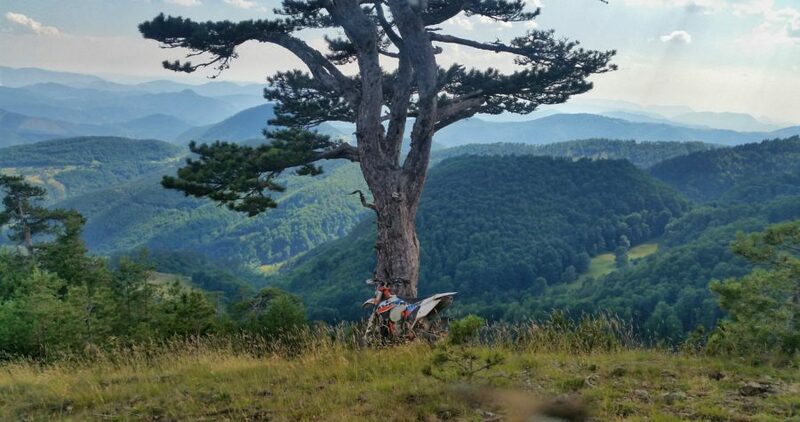 I think four parts of writing about this subject (Enduro Tours Romania vs Enduro Tours Serbia) are quite enough. Actually, this was kind of thinking aloud. 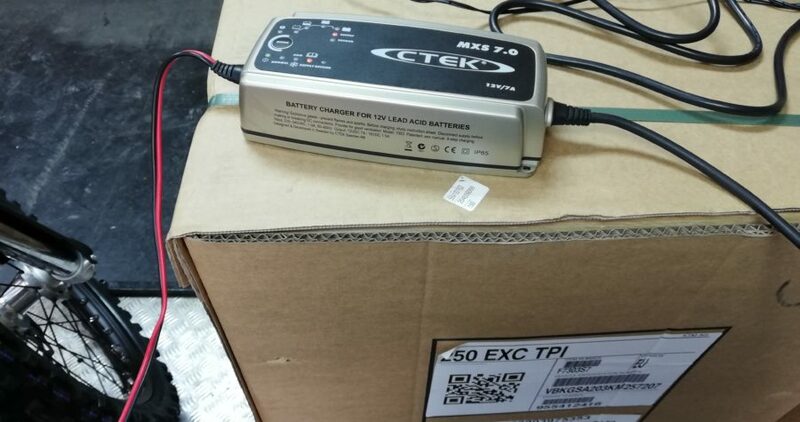 Maybe some information could be useful once! 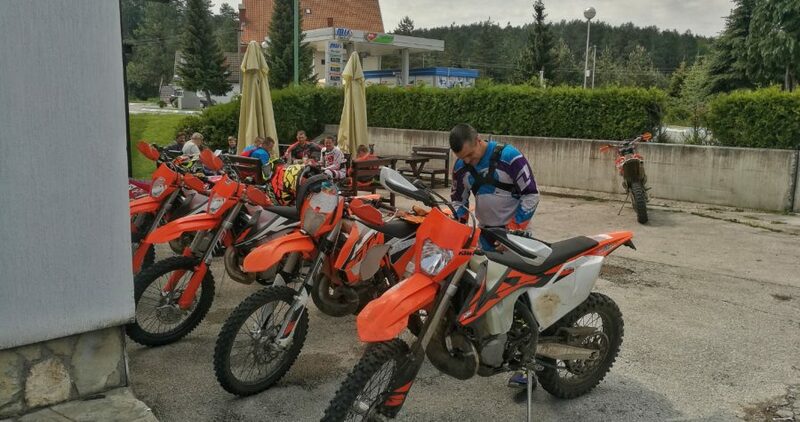 Enduro tours in Romania have big tradition and have been in deal since 2000s. There are lots of them so you can choose either by recommendation or just by yourself. 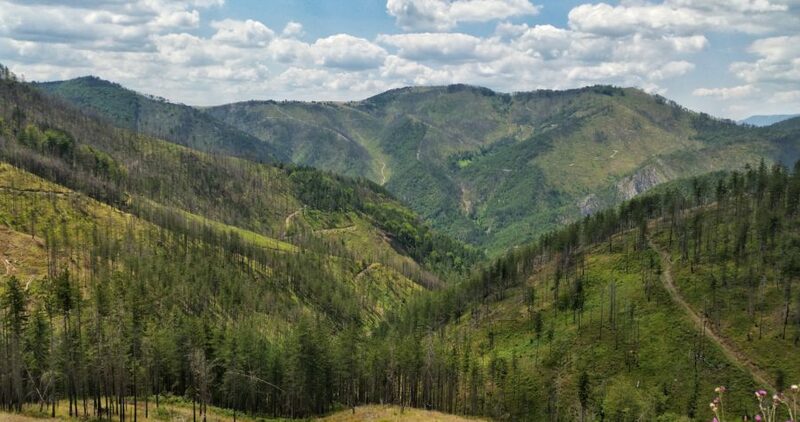 I have to match that nightlife and city break is in favor of Romania, but don’t forget that Serbia is famous for its creative and unexpected entertainment, so if you want some other night clubs and bars, and something other in generally, just ask! As I’m an Master of Nuclear Engineering, I like sheets, analysis, graphs and all that stuff, so I packed it all in one place. 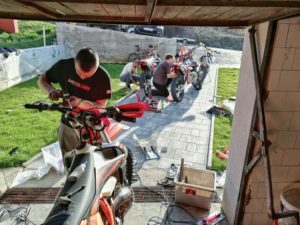 Since the end 2016 we had only few groups of Enduro Experts who came not to ride as much as to train hard. 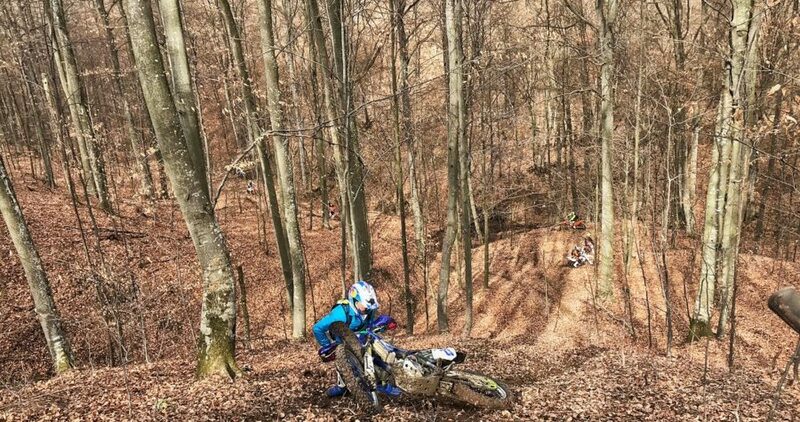 All our other guests were either intermediate or beginners in Hard Enduro. 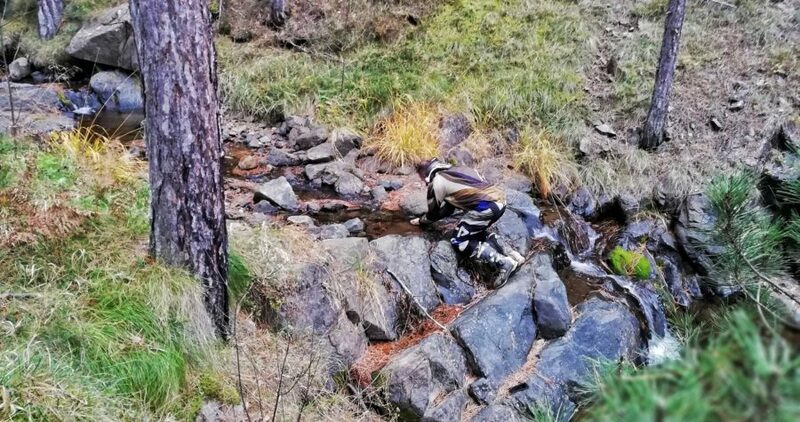 So, it came that people were mostly coming for good time and to have a pleasure from riding in nature. 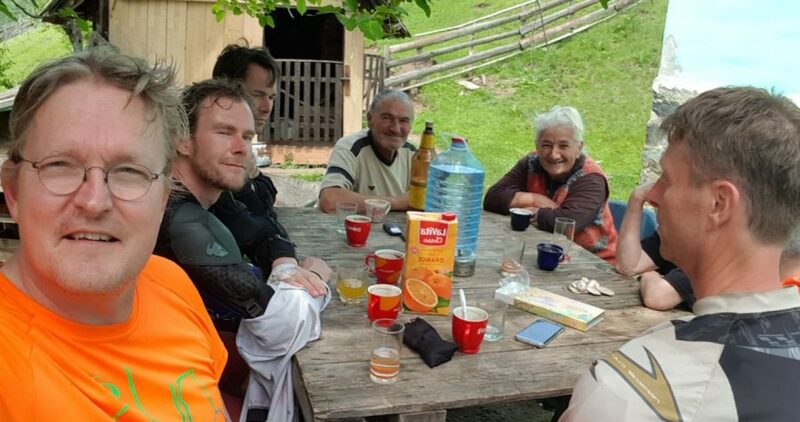 Lots of our precious guests wanted to pop in traditional life in mountain households who haven’t changed almost nothing in their lives for a long time. Some asked us to stay for a day there, saying that they hadn’t felt like that for a long time. 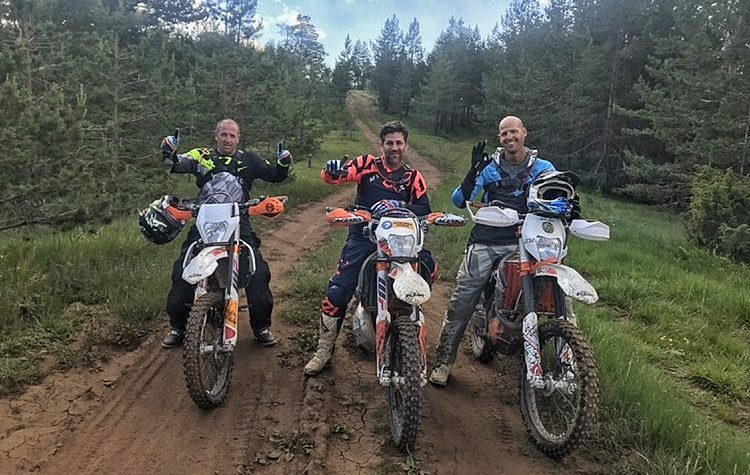 As we started this Enduro Tours thing by targeting mostly Hard Enduro and Extreme Enduro audience, hence the tour plan was such – we were accommodated at one place and every day we had both – start and finish there. 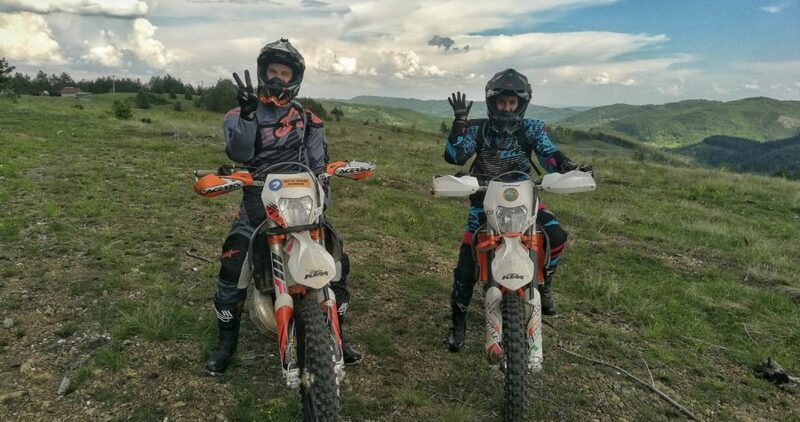 Then, we decided to establish new Enduro offer – Round Trip Enduro Adventure, which would include all that was missing in usual Hard Tour. That means specific feeling from Adventure of Exploring new places on first place. 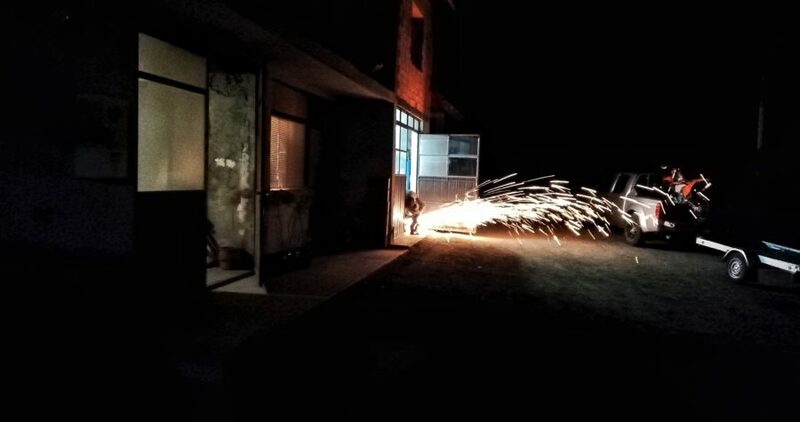 Second, accommodation is arranged at different place every night with different people hosting us in their households. 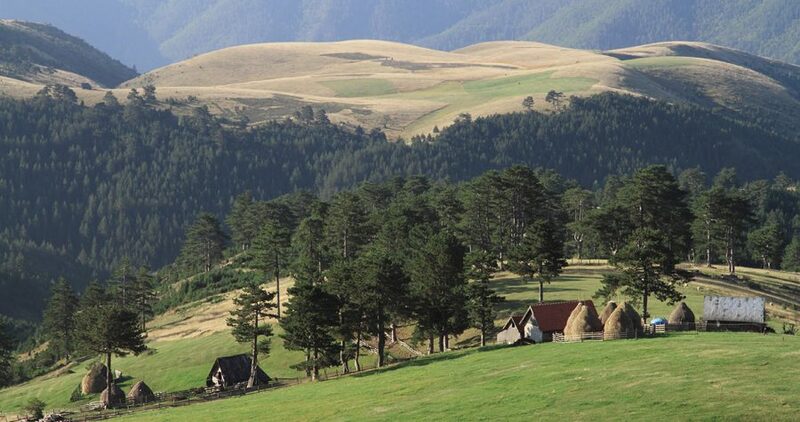 The tour we offer now is 350 km long and route goes over 2 most beautiful mountains in Serbia – Tara and Zlatibor. 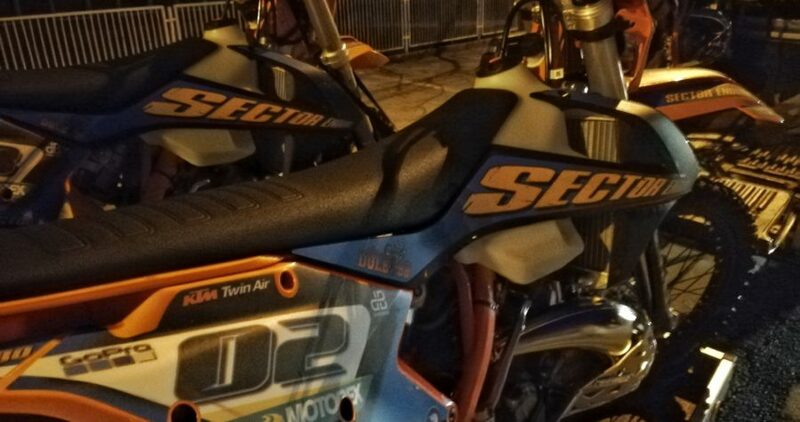 In order to attract more riders and promote our beautiful and hospitable country, we made a lot alternative sections for different skill levels but all of them follow the main route’s direction. 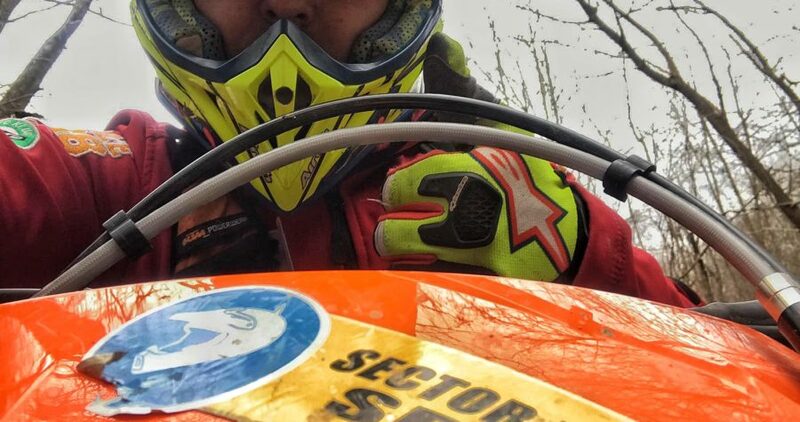 That’s why this offer is suitable for both beginners and advanced Enduro riders. 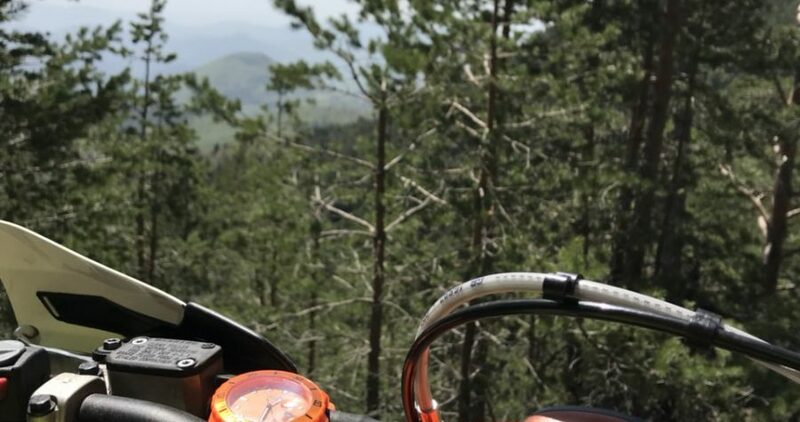 I think now, that this trip is perfect combination of adventure and technical riding and probably that’s the reason why it has become best seller recently. 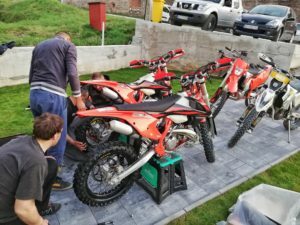 No doubt you’ll find a lot of good companies as well as “gold diggers” who’ll try to make use of Romania Enduro Tours Glory. 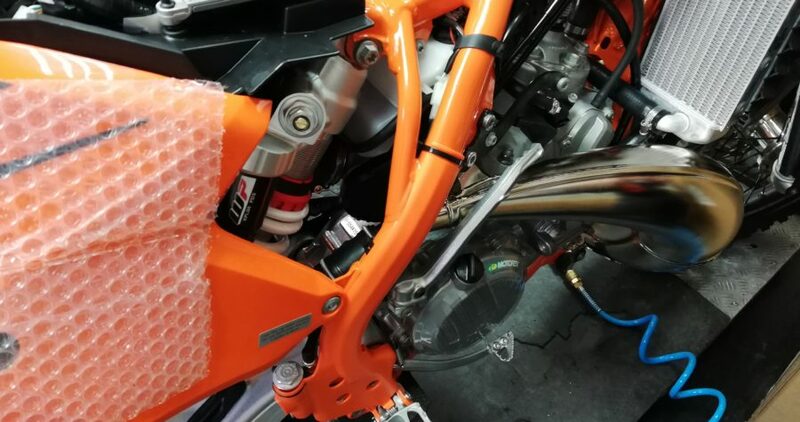 Usually those riders who come for the first time with no significant knowledge and experience will just consider some things as normal and self-evident. 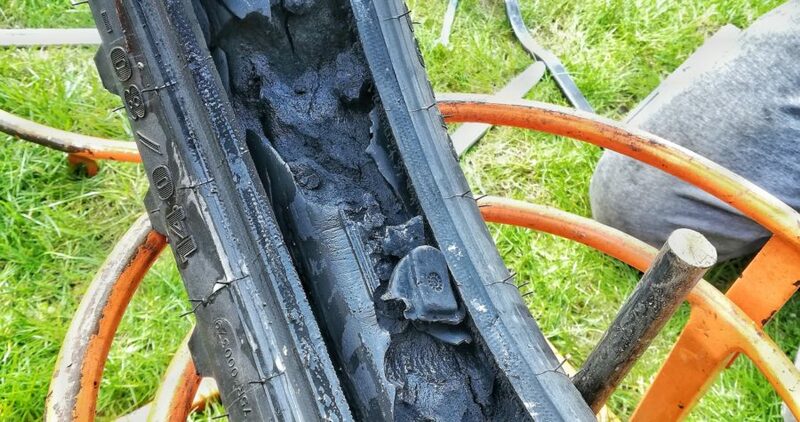 Like using simple tires with flat tire issue very often, riding beaten tracks, no proper teaching etc. 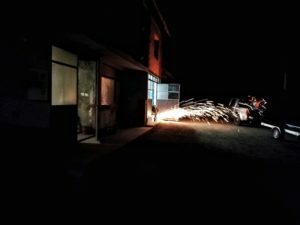 However, those who carry make their services better every year and enjoy their job. From one hand, we don’t have any serious competition here, just because we made this to be our main job. 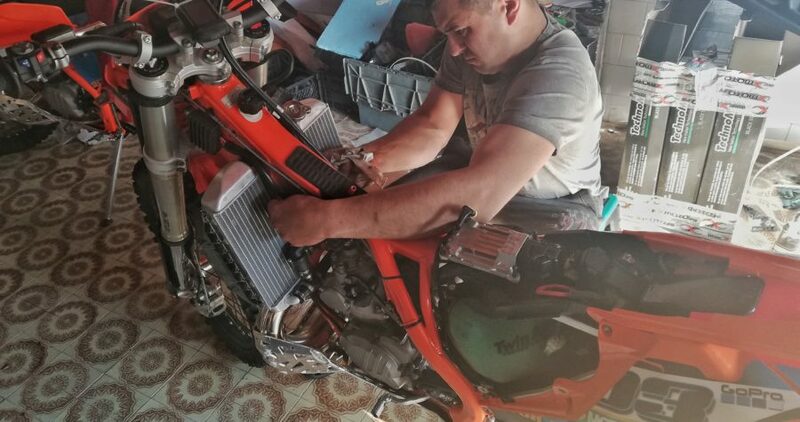 But as we are only 400 km from Sibiu (yes, that’s true) and in every single tour negotiation riders compare us with offers from Romania Enduro companies, it comes that we must correspond to services offered there and try to be a slightly better and of course, cheaper. 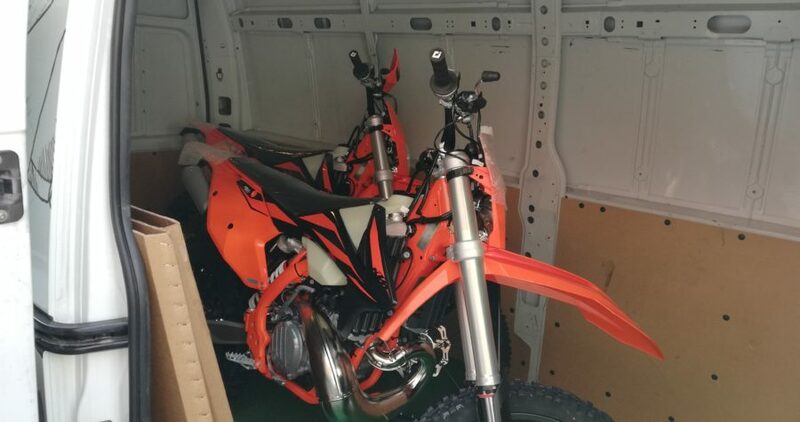 For example, it’s already not enough to offer 2016 and 2017 bikes for most of young clients. 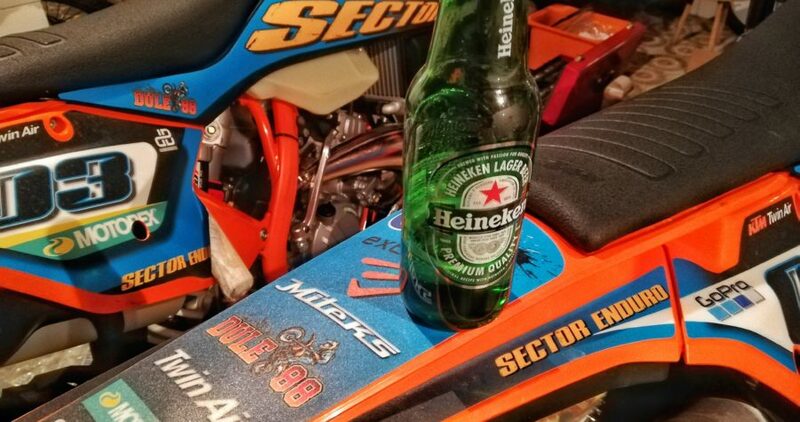 Just because most of them ride exactly that MY at home. 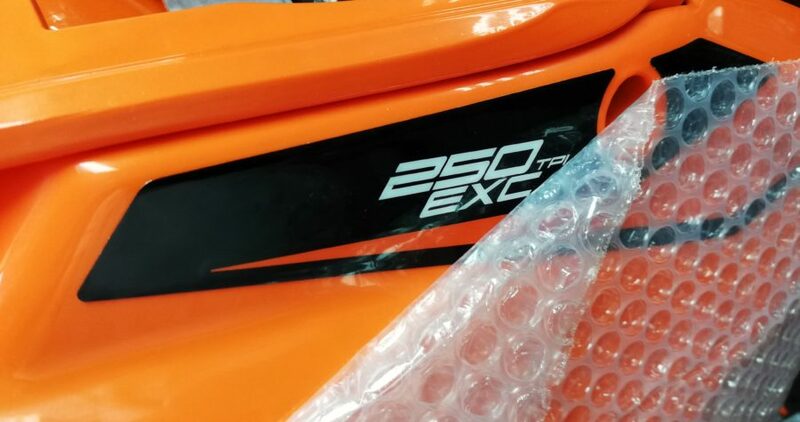 Or, just want to try new models like happened in 2018 with those TPI’s. 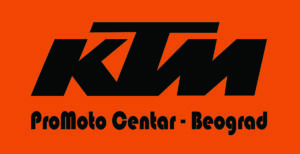 And we purchased 7 new KTM EXC TPI’s because of that and because we just know that we will grow. 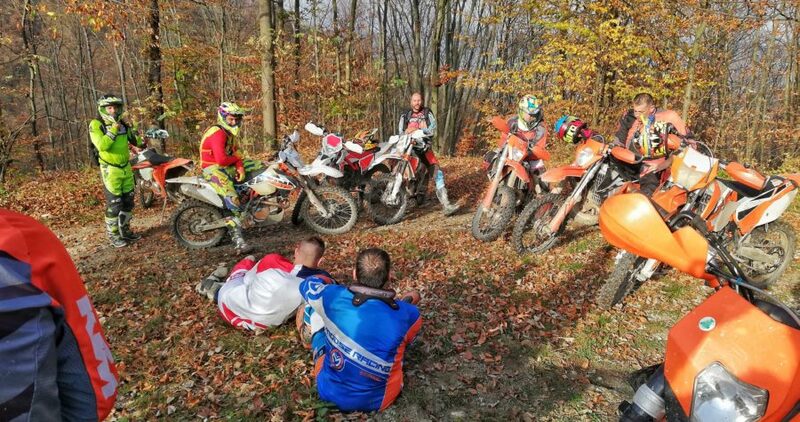 Partly because we encountered that it’s much more interesting for newcomer to learn something like student – like of road riding exercises spending on it every day just 1 hour of systematic Enduro training, we established Enduro School. 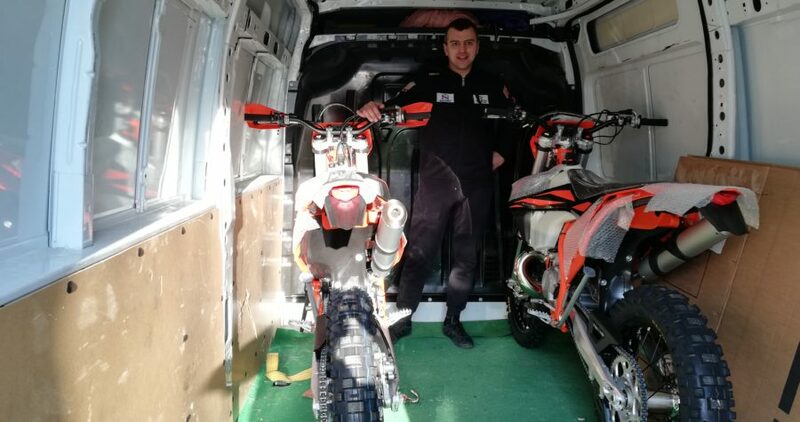 That allows rookie to feel himself more confident, he’ll be able to face a lot of situations that surely occurs if you want to ride real Enduro and spread the riding geography. 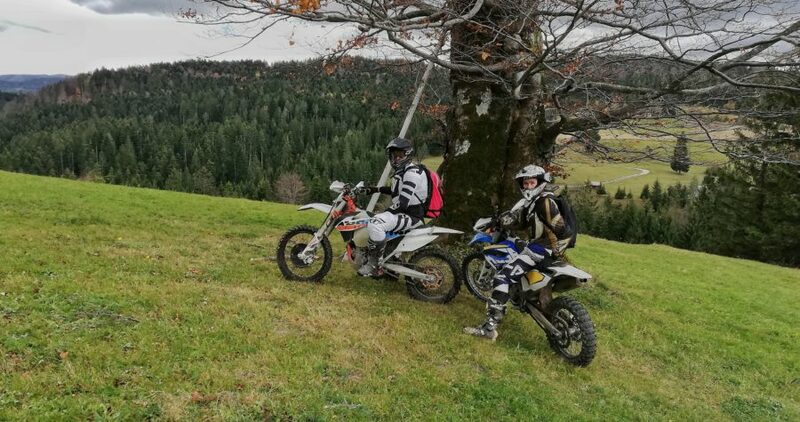 No to mention that by teaching him in Enduro School, we minimize possibility of injury and bike damage, which in turn makes rider more relaxed and enjoying on bike. 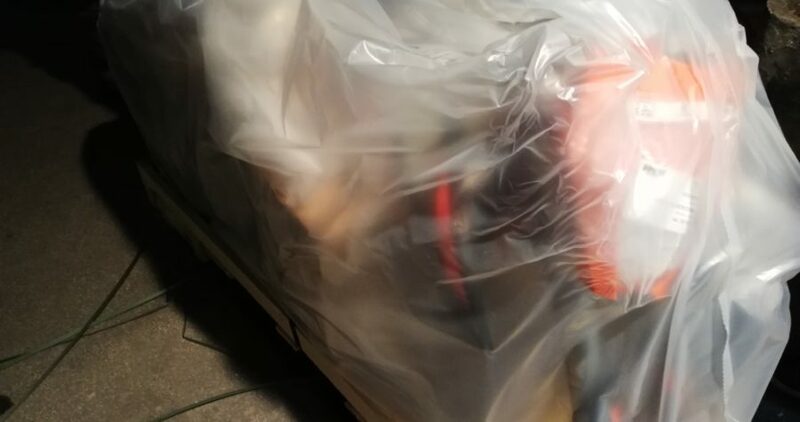 This video is compilation from October and November 2018. We had guests From Sweden, France, Russia and Spain. 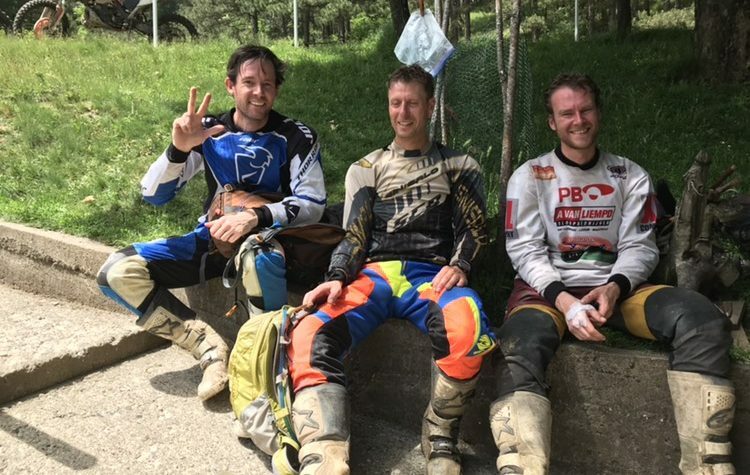 Tours hard and lite Enduro, 3 & 4 days. 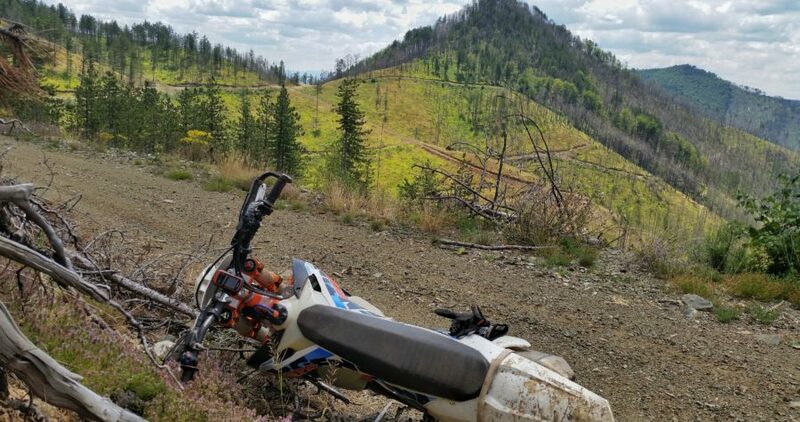 All tours were held on Tara mountain on EXC 450, 300, 350, HUsaberg 350 and TPI 300 & 250. 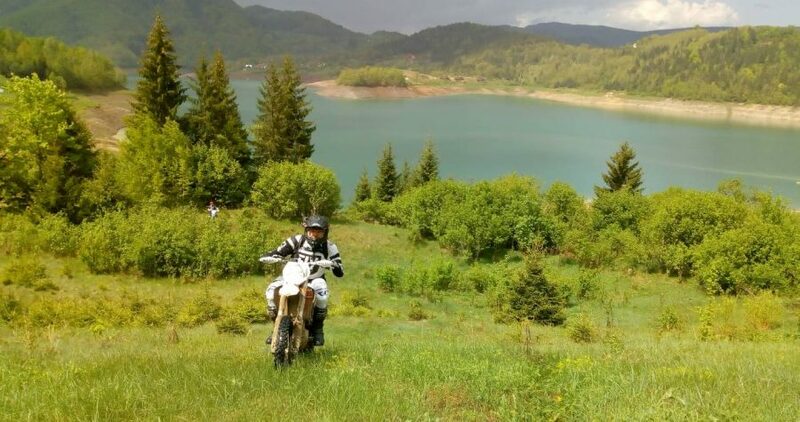 Choice of Enduro Tours companies in Romania is actually huge. However, main locations are around Arad and Sibiu, which are 80% of all destinations. 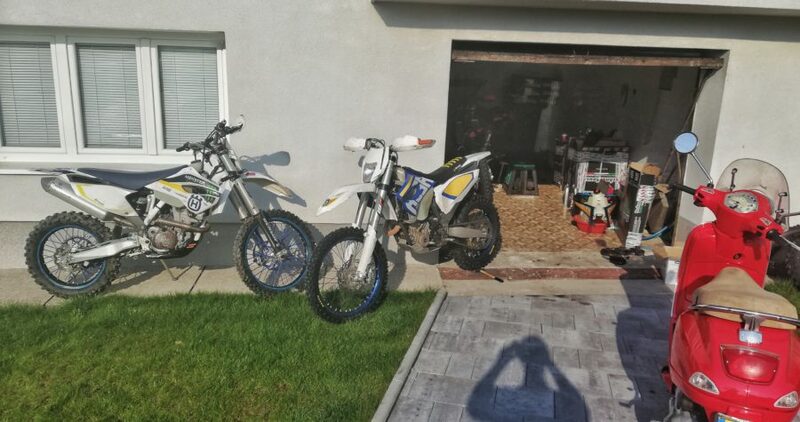 Arad is nice Romanian city and Enduro riding goes in the mountains with altitude up to 650 m which is not to high. 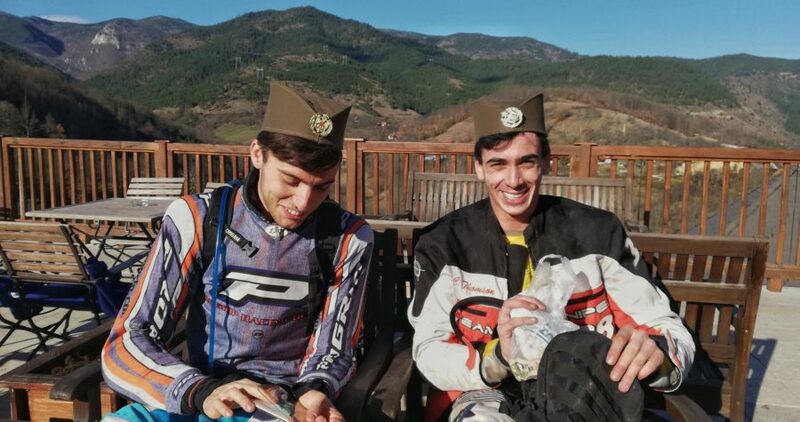 Now, argument in favor of Romania – Sibiu has an international airport and that fact instantly solves one of the subjects in negotiation process with riders – how long it takes to get to accommodation and arrival beer? As for the flights prices they vary and sometimes are quite low. 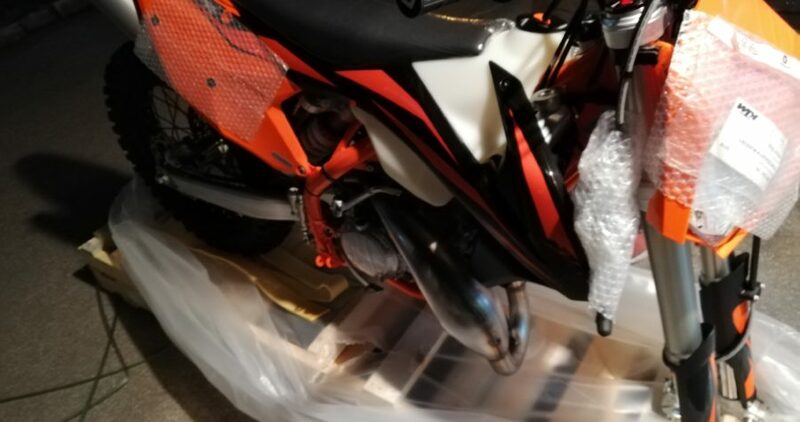 But not all season. And here we get to one of subjects which could be actually considered as our advantage. And that subject is season duration. 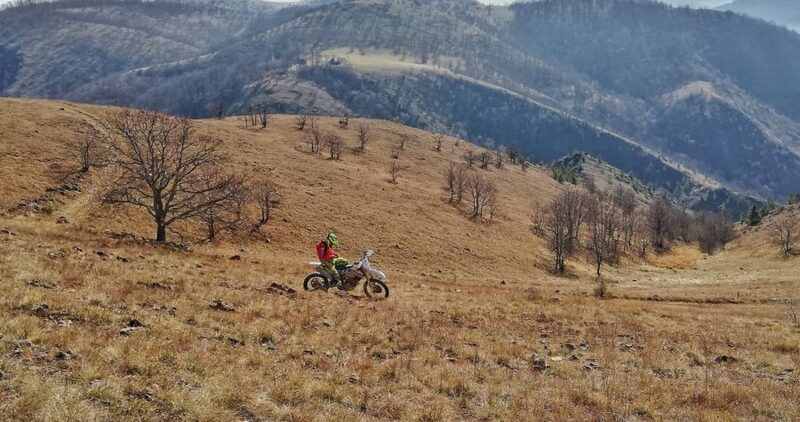 Snow on Tara and Zlatibor melts down at the end of February, mostly even earlier, and temperatures get high enough for riding at the same time. 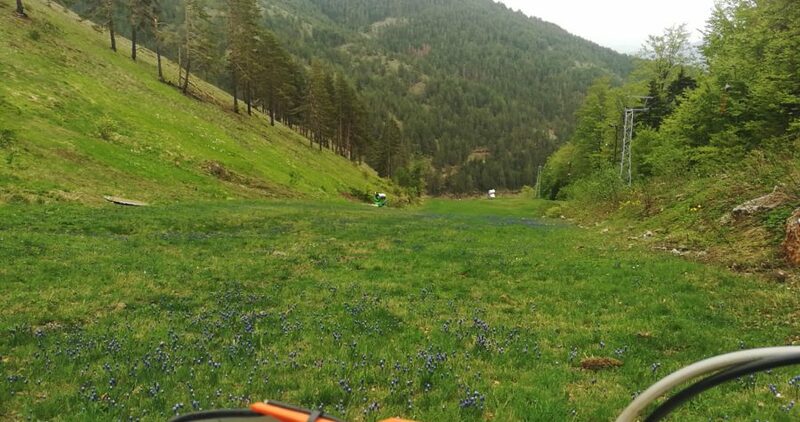 Riding Enduro in Romania is strongly tied with rains and snow, which are issue quite often. 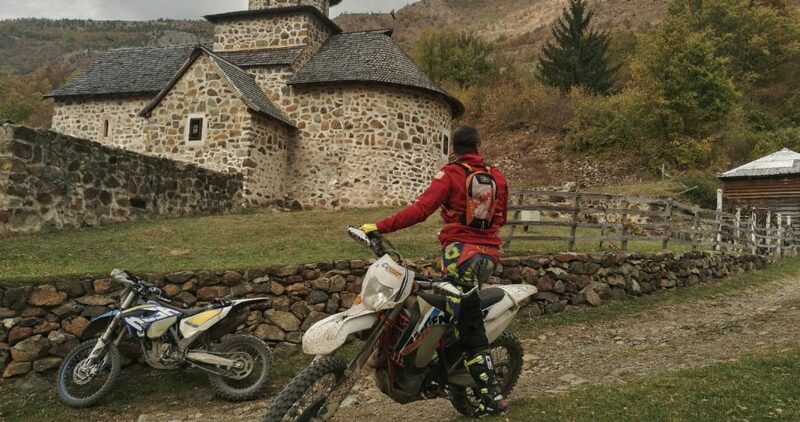 Snow comes to Transilvania Alps (Sibiu companies) in mid-October and sometimes even earlier while the Enduro riding in Serbia goes until the end of November and even in December. 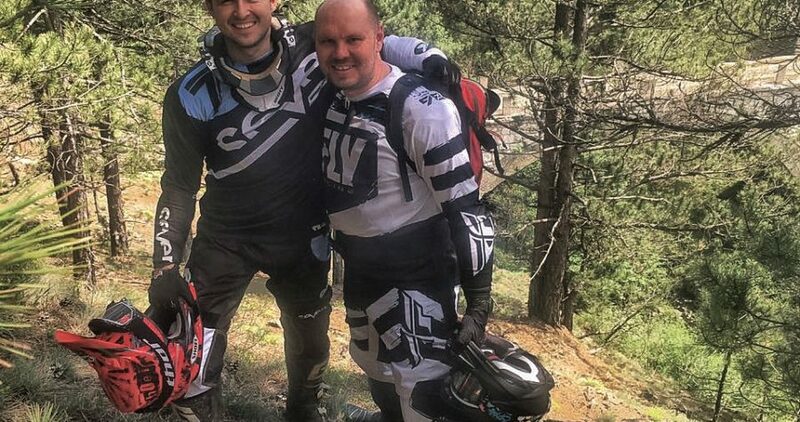 That’s because we are southern and our mountains are not as huge and humid as Carphatian, but still are high quite enough – up to 1600m, which is perfect for Enduro trails. 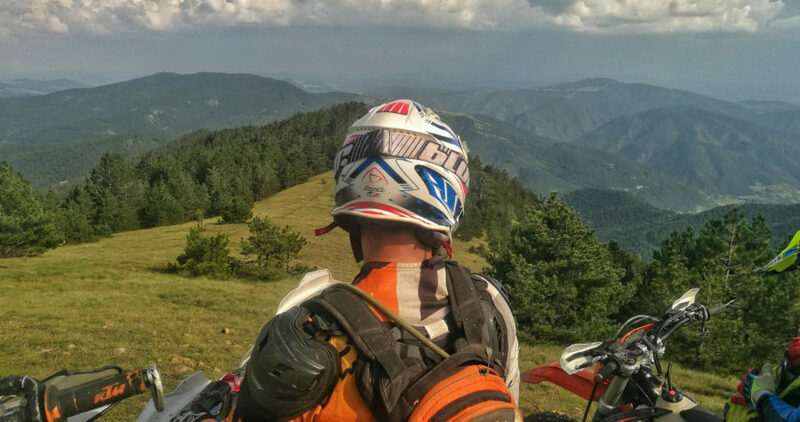 I carefully watch over the lot of Enduro Tours companies in Romania, Bulgaria and Greece by following them on Facebook, Instagram, visiting their web pages etc. 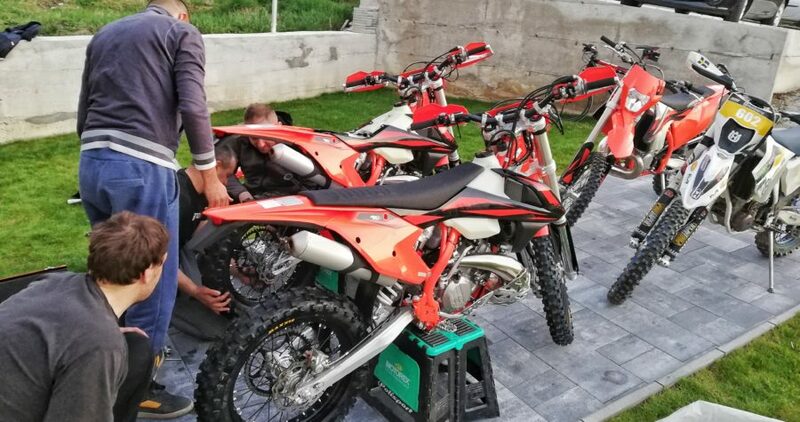 Main conclusion is that Romania sells Enduro services by the key word – Romania 🙂 because they’ve been operating on that market since ‘90s… Some of the companies still have the photos in their galleries with very old bikes… That’s of course serious argument. 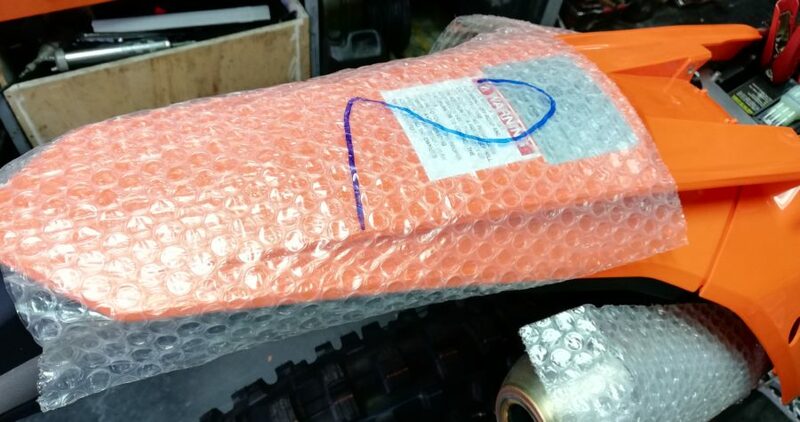 And the main one. 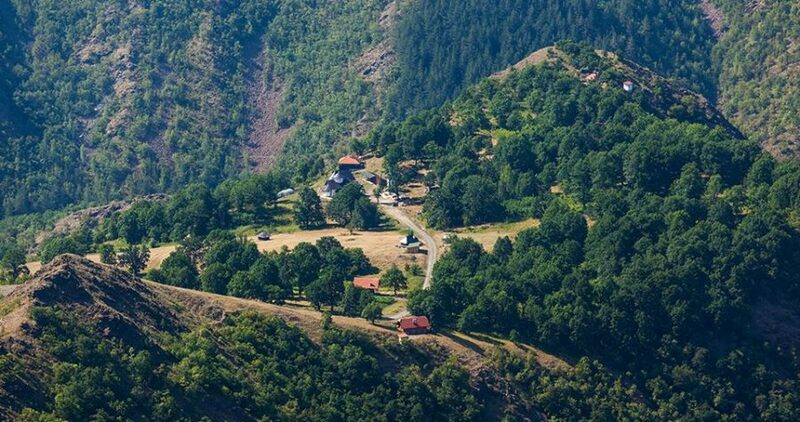 Second is Sibiu and that’s the killer argument. 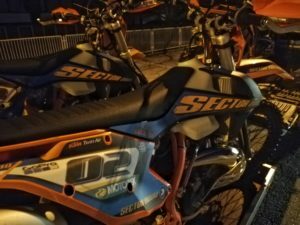 Sibiu is just amazing old city with everything you might need besides Enduro in Romania..
Third fact considers the Enduro riding geography in Romania, which is just huge of course. From one hand, no doubt that’s advantage. 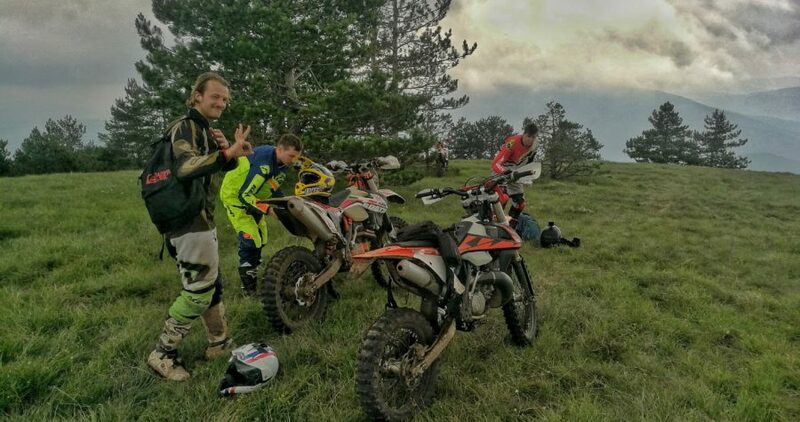 From the other, riding domain in Enduro terms, usually covers the surface with diameter of about 20-25 km max if you ride it from one place every day. 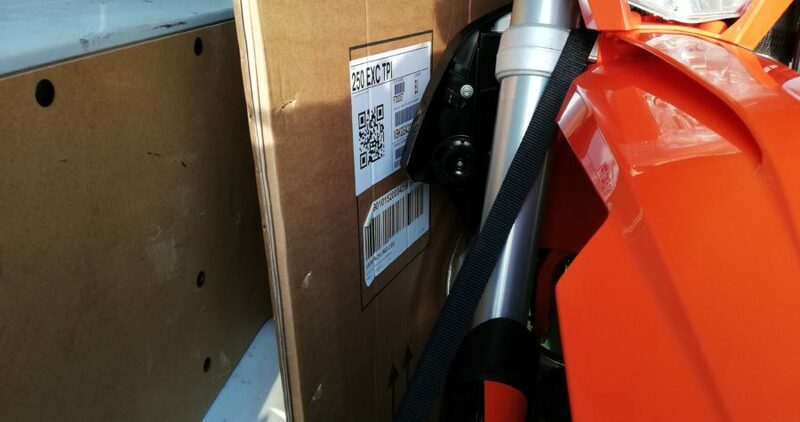 So, the size here doesn’t matter 🙂 These bikes are some kind of sport equipment and stuff for entertainment not transport vehicles for touring or traveling. 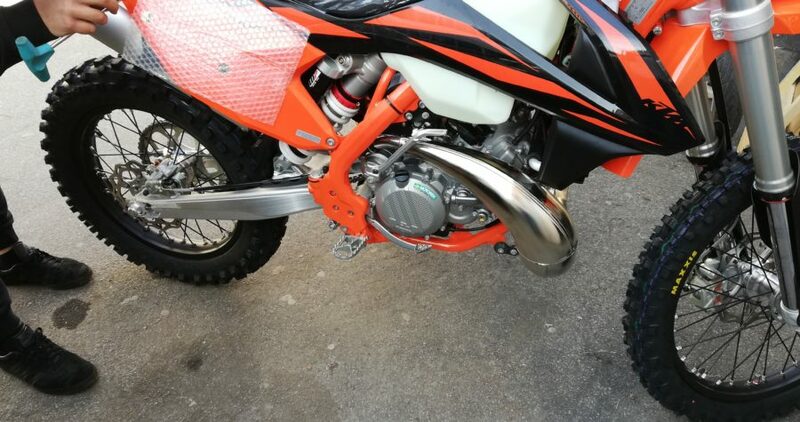 So, this “size advantage” is questionable because you can’t cover more then 70-100 km of hard Enduro tracks a day. That’s area within a radius of 15 km from your accommodation. 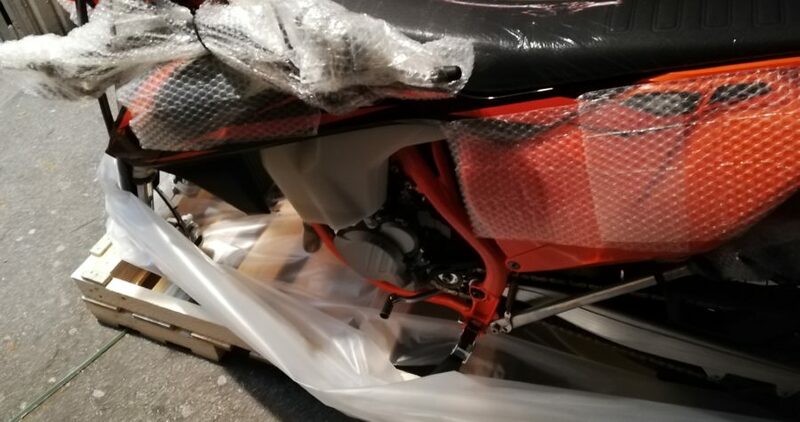 It took some time to unpack them from wooden cage, mount front wheel and fender, change muffler, head light, hand protection. 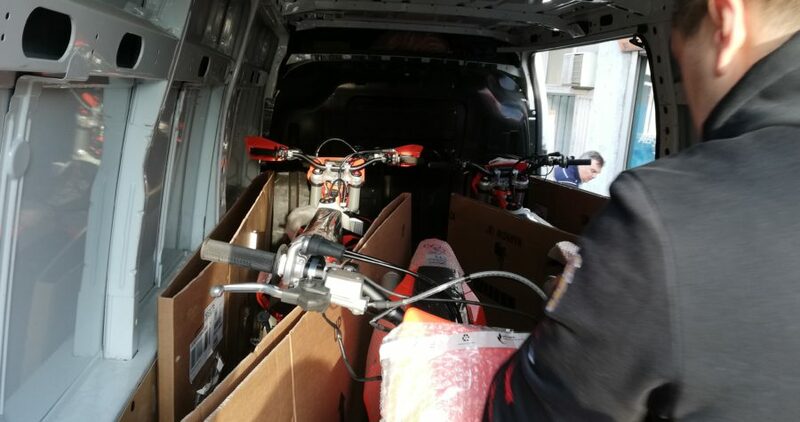 About 5 hours for completing 4 bikes and one hour more to load and wrap them on a trailer. Then 200km to our base. 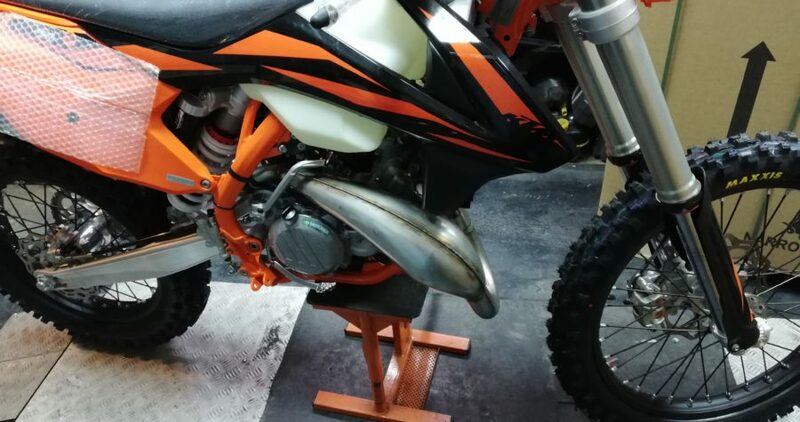 Few things more for first ride and photos (of course) – changing the front sprocket and air filter adaptor. 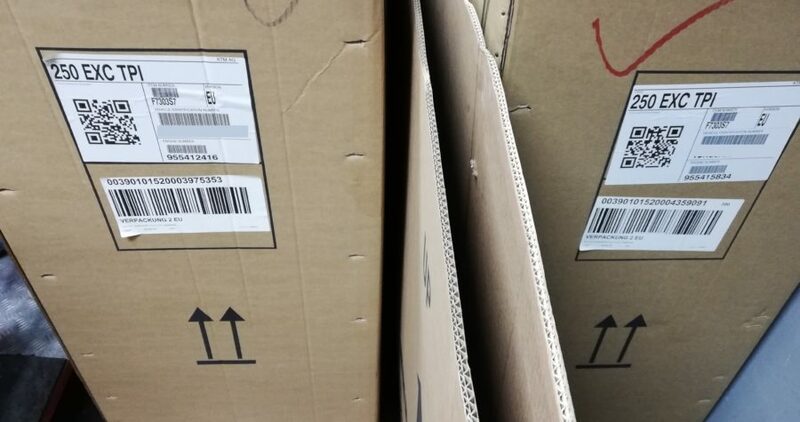 Both came in kit. 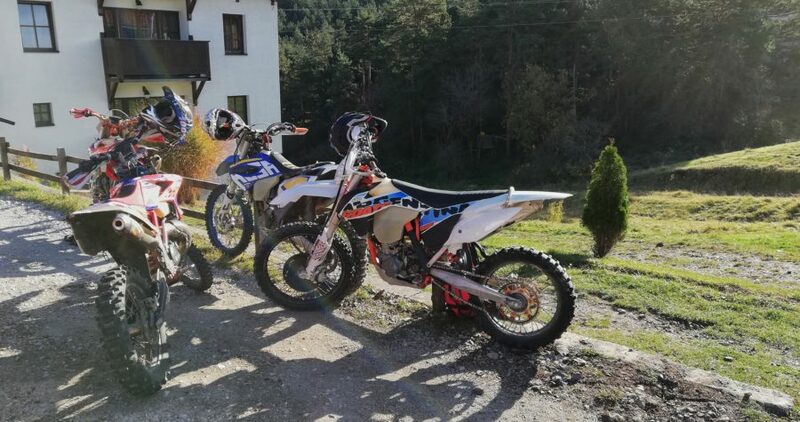 First ride on them and first ride this season as well. Slippery and snowy but sunny with lot of friends of ATV. 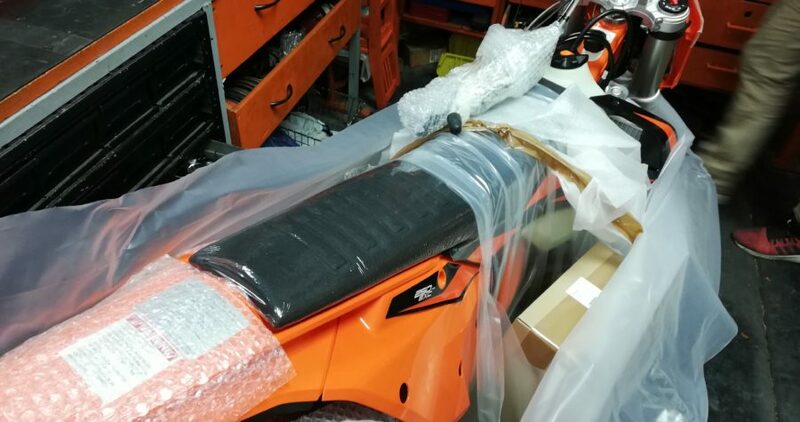 We ordered all the protection necessary for 2019 season and now the next load of 3 bikes is about to arrive. 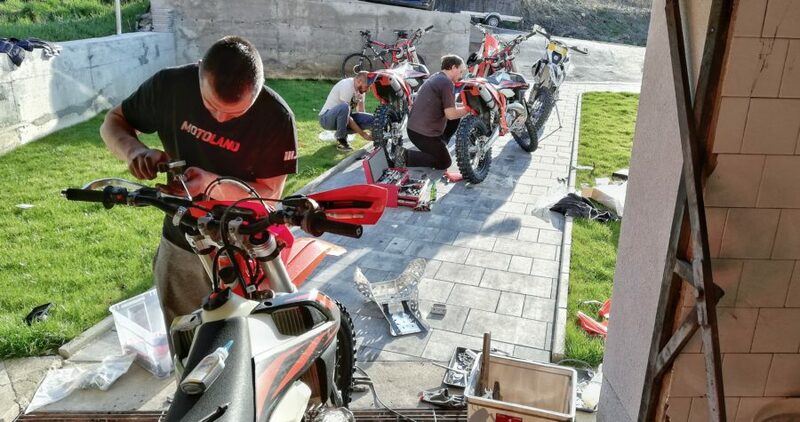 The next stage of bike preparing will be filmed and we’ll keep you informed.